Matalan shopping is fun and exhilarating, but searching for quality homewares and current fashion without breaking the bank can take hours, if not days, to find just the right item. If the list is long, it can be daunting instead of enjoyable. An outing can sadly result in compromising on style or colour as shoppers are wearied by popping into store after store. They need an option where selection isn’t limited by the four walls around them. Enter Matalan’s Click and Collect service. Matalan is one of the UK’s leading retailers, providing selection and value at up to 50% below High Street prices. By searching online at Matalan.co.uk, a world of options open up. The customer has access to the products available at every store location. The best part is, purchases are delivered free to the location most convenient by using the delivery option of Click and Collect. More value, more style and more quality are just a click away. *Visit Matalan.co.uk to search by item, style, size and colour. *On the right of the screen “Click and Collect” will appear if the item is eligible. *Add the item to the bag and checkout. *Choose Click and Collect as the delivery method. *Continue with payment and receive a purchase confirmation email. Some store locations may take up to 4 days before an item is available for collection. These locations are Inverness, Boucher Road, Craigavon, Newtownabbey, Londonderry and Elgin. If a Click and Collect purchase is not collected within 10 days of ordering, a reminder notice is sent. At 28 days, a reminder is sent once more. If not collected by day 29, the item is returned and a refund is issued. Matalan’s online store offers thousands of items in a range of categories from clothing and shoes to toys and games. It also offers helpful advice like a school checklist and collections of home goods categorized by current style trends. Matalans.co.uk makes it easy to redecorate a bedroom, shop for Christmas gifts, replace a worn out backpack and find a great running shoe all from the comfort of a home or office. 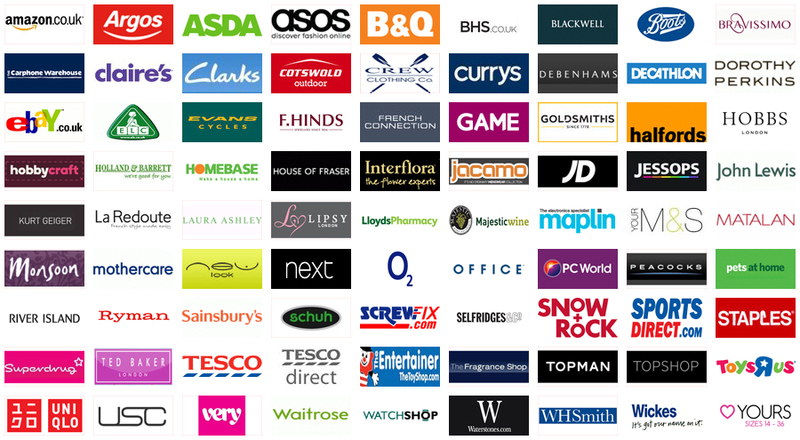 Plus, Matalan.co.uk has helpful links such as size guides, a site map to make it easier to locate products, and even a place to provide feedback and product reviews. Customers can share their views on fit, quality and design. Matalan can offer exceptional price and value because it works directly with manufacturers. In addition, store locations were chosen carefully to keep overhead low. These strategies allow Matalan, the fastest growing fashion retailer, to pass the savings on to customers. Its clientèle can shop with confidence because Matalan has a philosophy that backs their products with a full guarantee. Endless searching is a thing of the past with Matalan’s free Click and Collect service. More Value, More Style and More Quality are at your fingertips.